Event Description THE CROW SHOW 2017 is a national exhibition of visual art running from February 3 – 26, 2017 produced by The Studio Door. Having taken on mythological importance, Crows appear in all parts of the world. In folklore, they may foreshadow tragedy or usher in good news. The reality is a highly intelligent bird capable of social interactions. 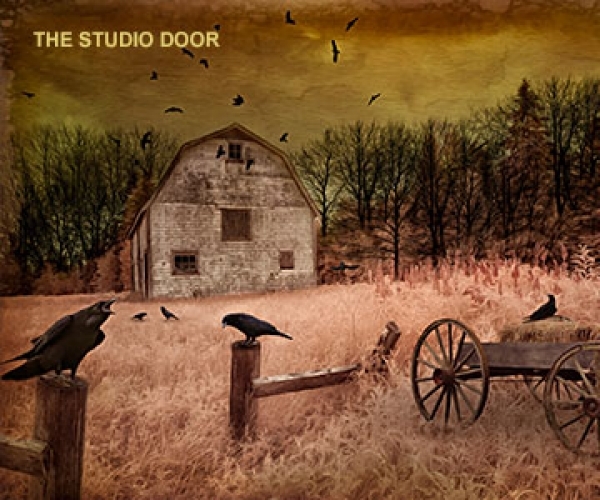 In recent years, the crow has become a muse to many artists. This is the third annual exhibition which seeks to represent the many faces of the Crow in reality and fantasy. 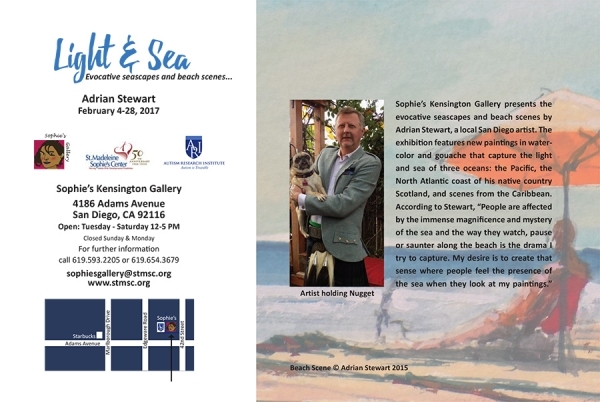 Event Description Evocative seascapes and beach scenes by Adrian Stewart, a local San Diego artist. 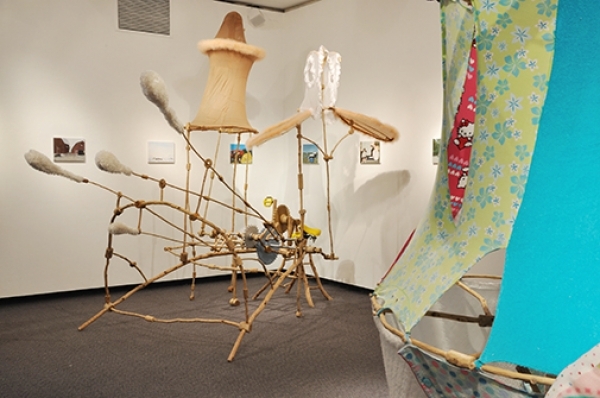 Event Description Curated By Vallo Riberto Assemblages, contraptions, vehicles, and paintings combine to create an installation that references domestic places and the adventurous space beyond. Natural and cultural elements are juxtaposed by adjoined branches adorned with materials that entail memory and allude to the body. Large-scale vehicles explore the relationship between real and imaginary—they resemble toys, yet their sheer size and presence places them in our physical space. The small paintings function as windows with glimpses of places and people that are both imaginary and yet as real as the cartoon contraption.